Manila, Philippines, October 27, 2015 – Property values in the 62-hectare Alabang West, a Beverly Hills-inspired township development of Megaworld’s Global-Estate Resorts, Inc. (GERI), have already soared 19 percent, just around 11 months after the launch of its posh Alabang West Village last year. From P47,000 per square meter in October last year, land prices in Alabang West have increased to P56,000 per square meter as of September 30 this year. To date, around 80% of the total 788 residential lots have already been sold out. Rachelle Peñaflorida, vice president for sales and marketing of Megaworld Global-Estate Resorts, Inc., said the fast take-up of village lots in the township can be attributed to the township’s strategic location and brighter prospects for fast value appreciation of the property. “There has been a sharp rise in the demand for residential lots in Alabang West in the past six months. As far as location is concerned, Alabang is not just an option but top-of-the-mind to many property buyers especially those who are looking into the south,” explains Rachelle Peñaflorida, vice president for sales and marketing, Megaworld’s Global-Estate Resorts, Inc. Earlier this year, independent research firm Cuervo Far East identified the Southern Manila West Growth Area (WGA), which includes Alabang, to be experiencing a remarkable average annual appreciation of property values by 10 to 15 until 2019 due to new developments by the biggest real estate developers in the Philippines such as Megaworld. “We have even exceeded the average annual appreciation forecast, which is a good indication of the property market in Alabang, especially for Alabang West. The entry of our township into this booming side of southern Metro Manila is a perfect timing,” says Penaflorida. Alabang West integrates a Beverly Hills-themed lifestyle into its commercial, retail and residential developments. 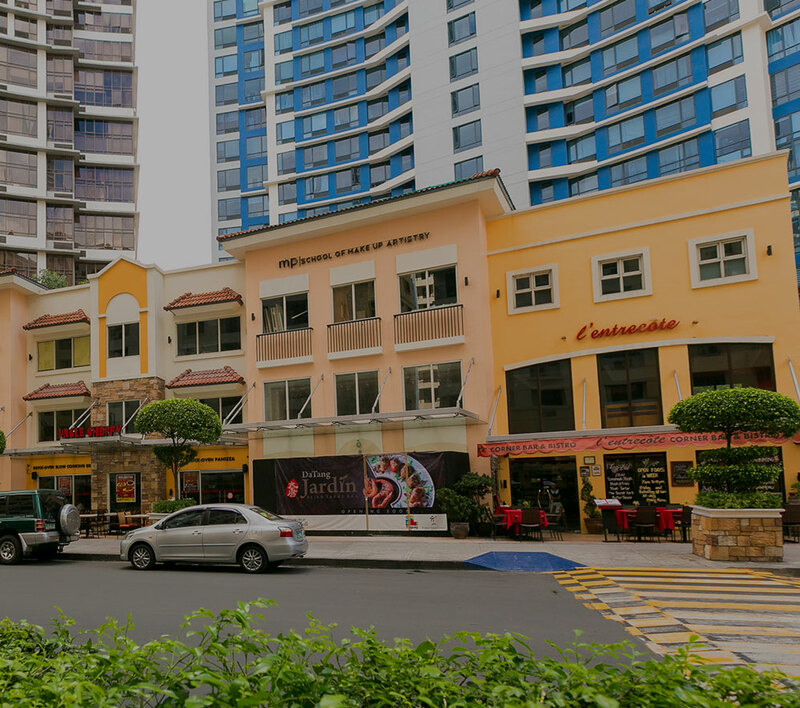 Aside from a shopping strip inspired by the famous Rodeo Drive in Hollywood, Alabang West also offers an upscale residential community with lots ranging from 250 to 800 square meters. Alabang West Village offers first-class amenities that include badminton and basketball courts, function halls, cabanas, game room, café and al fresco dining areas, a fitness center, pocket gardens, open parks and infinity pool, among others. Located beside Alabang’s high-end communities and golf course, the township is accessible through major access points in South Luzon Expressway, including Alabang Exit, Filinvest Exit, and the newly-opened Daang Hari Exit.